BOOK NOW ONLY $65 P/P! 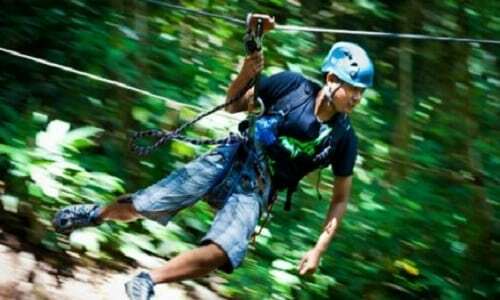 Angkor Zipline's Famous Zipline, Silver Eco-Adventure is for those with less time & costs less too! 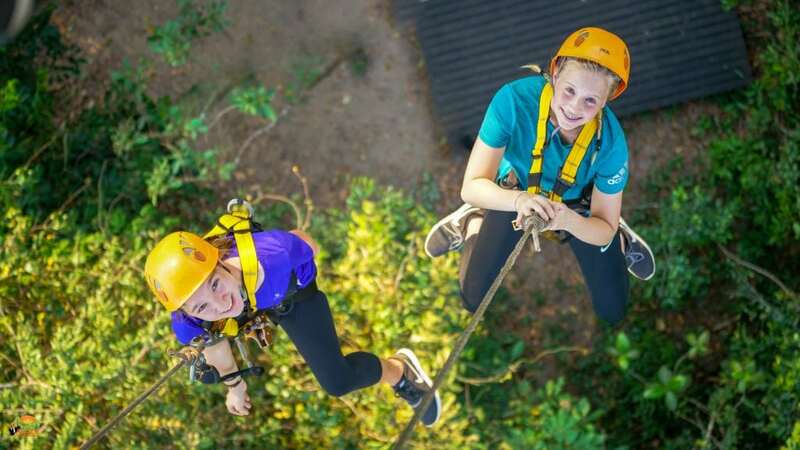 Surrounded by wildlife, butterflies, flowers, fauna and towering trees, two of our certified Sky Rangers will lead you and your group of no more than 9 guests on a safe journey. 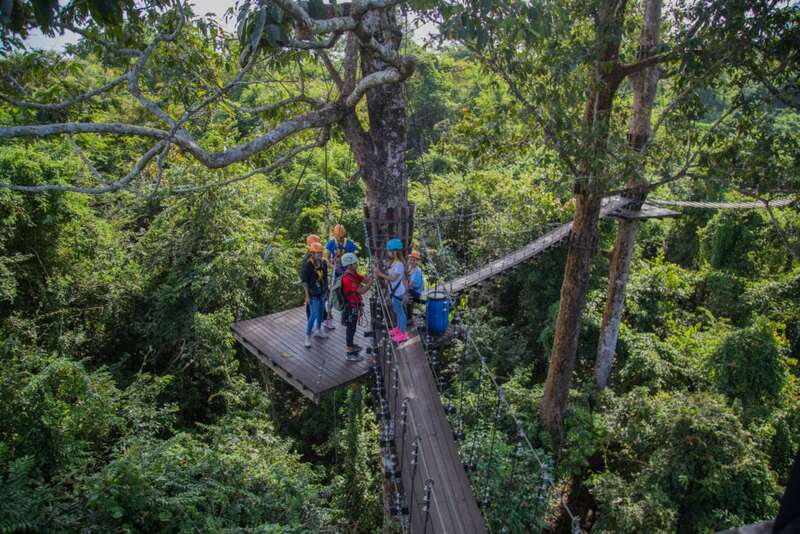 We promise you a rainforest eco-adventure you will never forget. 1 to 1.5 hrs. on the jungle canopy tour and approx. 3-4 hrs., from pick up to drop off, depending on number of people in your group. 1 to 1.5 hrs. on the jungle canopy tour and 3-4 hrs., from pick up to drop off, depending on number of people in your group.